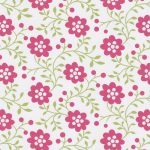 All fabrics are 60″ wide and 100% cotton, unless noted otherwise. 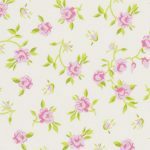 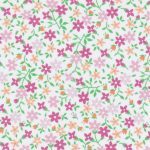 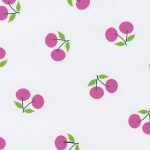 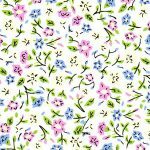 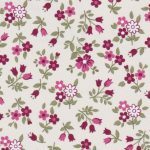 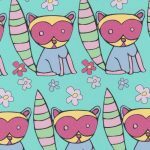 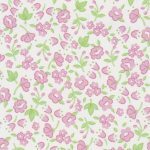 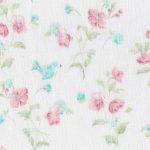 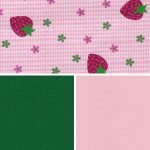 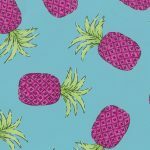 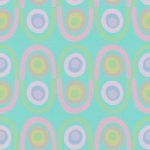 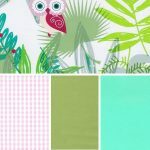 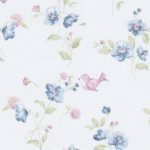 Our pink and green fabric can often ship same-day when in stock! 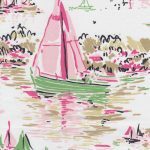 See our coordinating offering of prints, gingham, twill and more. 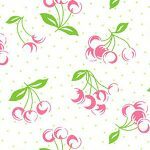 Click each fabric picture for more matching fabrics.